Welcome to the year 2019! ‘Tis the season for taking a good hard look at what we achieved in 2018 and making some plans about what we want to accomplish this year. For many people, this involves getting fit and eating right. Health is quite rightly a top priority as we try to find balance after all that holiday indulgence. But in thinking about our health, how often do we consider the health of our ears? Taking care of your hearing health could have huge benefits for other parts of your life, just as taking care of your general health can. The first step is adding a regular hearing test to your usual health check. It’s a lot simpler than you think! Gradual Hearing Loss: Hearing loss doesn’t usually occur overnight. It occurs as our ears slowly age, or after many years of listening to loud music or working in a noisy environment. It may take years of gradual hearing loss before the effects are really felt, but once those symptoms come, they will likely never leave. That is why it is important to keep track of your hearing and be proactive about any potential issues that come your way. Then you can make changes to protect the hearing you still have, and start hearing loss treatment early for maximum benefit. Other Health Concerns: It is so important to take steps to treat our hearing loss before it becomes a bigger problem in our lives. Most people don’t realise that hearing loss can increase our risk for other health conditions, as well as negatively affect our work and relationships. Untreated hearing loss makes it hard for our brains to stay active and healthy as we age, and various studies have linked it to dementia and a reduction in cognitive function. As people who suffer from it are more likely to withdraw themselves socially, hearing loss has been linked to a whole host of individual mental health problems like social isolation and depression. The effects also extend to the world of work, where those with severe hearing loss can expect to make an average of $30,000 less than those who can hear normally. 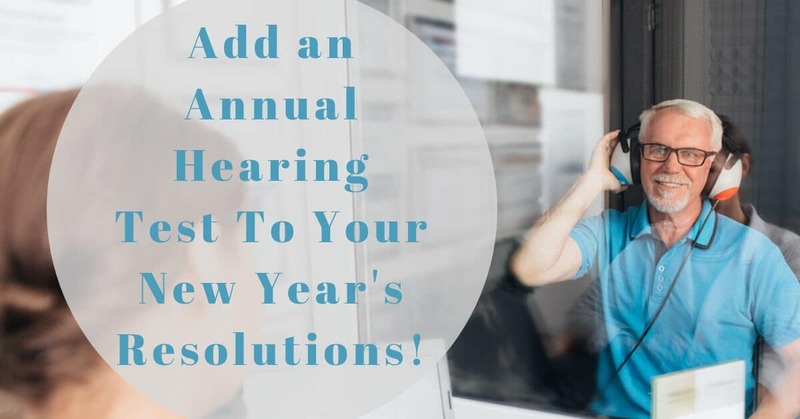 With social, mental and financial problems linked to hearing loss, you would think that many people would want to be as vigilant about their ears as they would be with any other part of their body. But the statistics point to the opposite. Many people wait an average of 7 years before seeking help with their hearing issues. Can you imagine living with diabetes or high blood pressure for that long before you did something about it? That is why it is better to keep a close eye on your hearing abilities with regular checks. And the checks need not be complicated or invasive! A doctor or audiologist can give you an initial screening, which might be enough if you pass the screening without any problems. A screening is what most people need, and it is different from a full-fledged hearing test. It usually involves a simple pure-tone assessment, where you are required to listen to a series of tones at different frequencies, where the frequencies are gradually lowered until you are unable to register the sound. You will also be measured on your ability to understand speech at different volumes, and the healthcare professional may take a look into your ear using an otoscope, which contains a flashlight and a magnifying lens. The whole experience is painless and non-invasive. People who work in occupations where they are routinely subject to high volumes of noise, for example, construction, nightclub or farm workers. People who engage in recreational activities where they are routinely subject to high volumes of noise, for example, motorcycle drivers, hunters or musicians. If you fall into one of these categories, then schedule a screening test with Blue Wave Hearing Centers today! This year, make health your number one priority.